Tralee Triathlon Club is a Triathlon Ireland affiliated club. 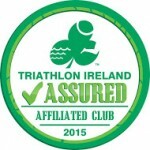 To join the club you need take out membership in both Triathlon Ireland and the club itself. Which Triathlon Ireland membership should I choose ? 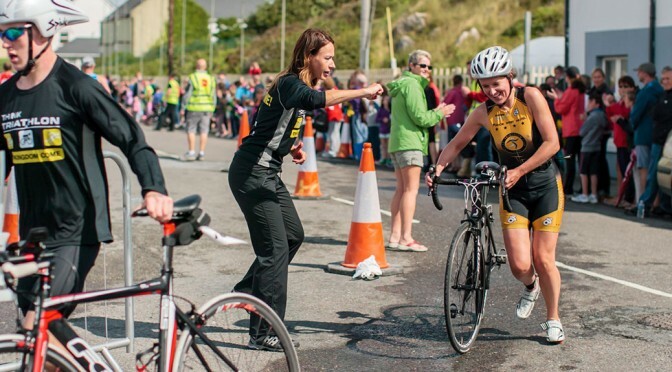 What are the benefits of joining Tralee Triathlon Club? Please note that 2018 membership of Triathlon Ireland is available from October 1st, 2017. This annual membership extends until September 30th, 2018. You can pay for your Triathlon Ireland membership and Tralee Triathlon Club membership in the one transaction through the Triathlon Ireland website. Membership cards will be issued within 10 working days. Click here to join.